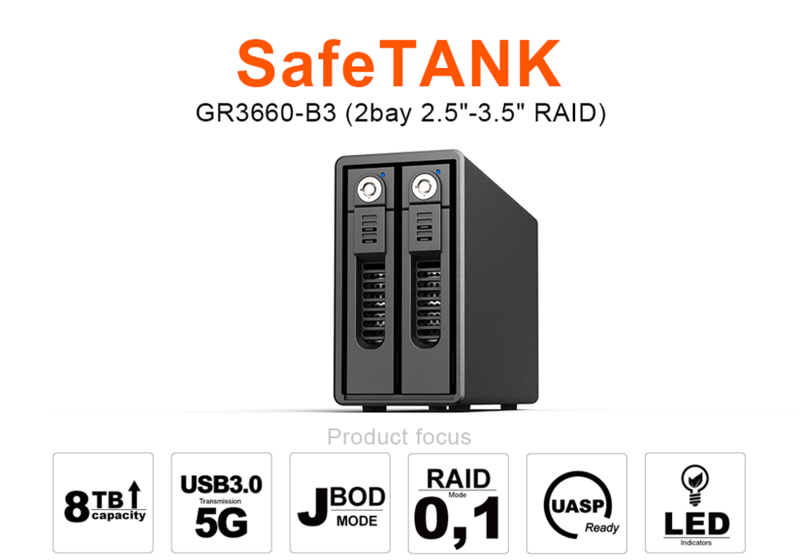 GR3660-B3 is a full-featured simple and easy dual bay storage device, along with RAID 0 (Striping), RAID 1 (Mirroring), and JBOD three application modes, with Super Speed USB3.0 transmission interface, not only with fast transmission performance but also easily content data safety with 16TB large storage capacity or information exchange requirement. 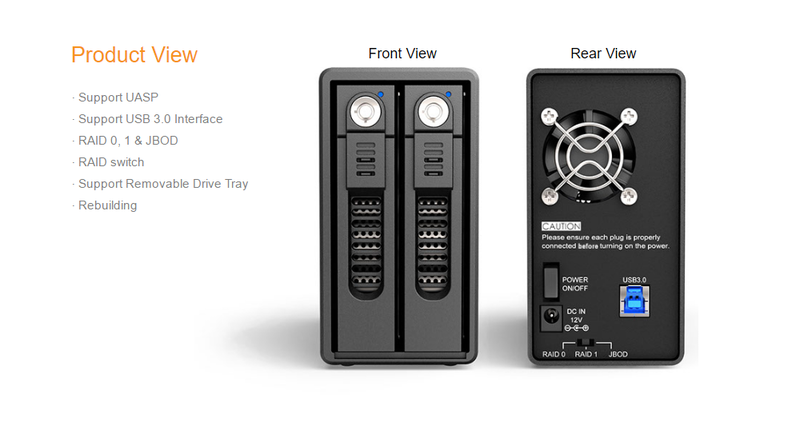 GR3660-B3 is compatible with all brands of 8TB SATA hard drives. 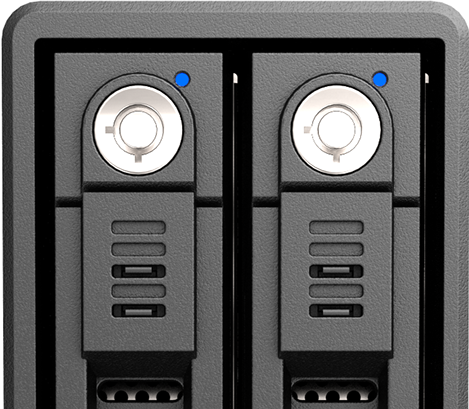 Install two 8TB hard drives under RAID 0 mode and the system will provide 16TB of access. 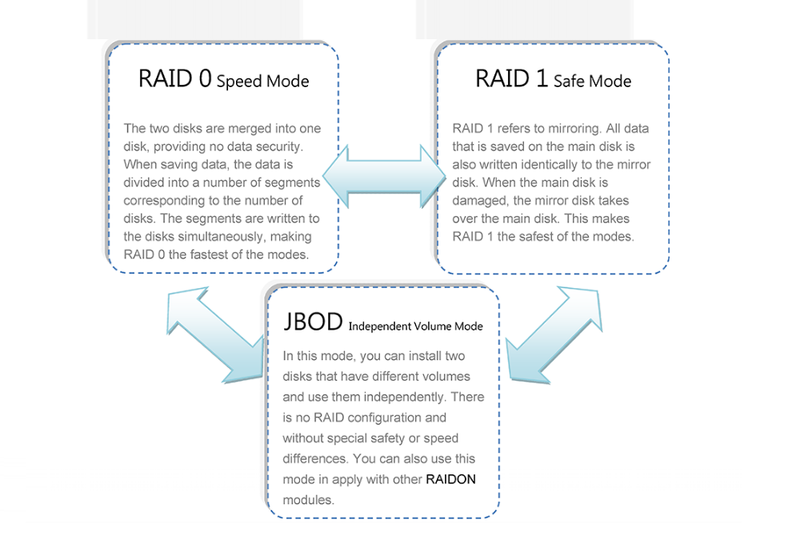 Independent JBOD mode can offer independent storage areas even if the hard drives are of different capacities. 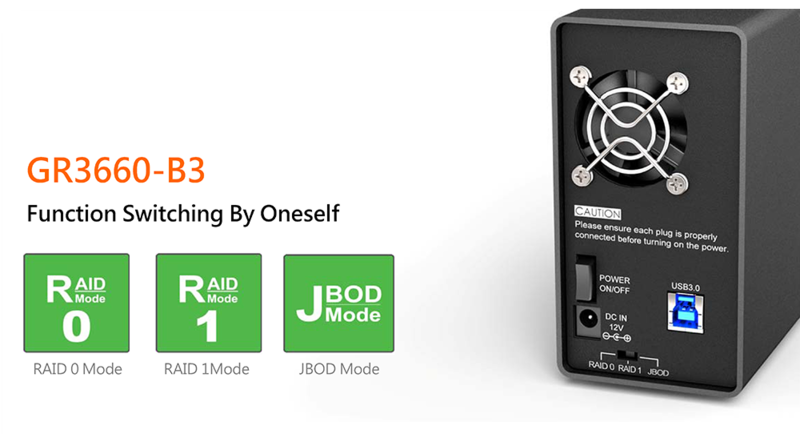 GR3660-B3 has three configuration modes built-in: RAID 1 (Safe Mode), RAID 0 (Speed Mode), and JBOD (Two Independent Volumes) for you to choose according to your needs. GR3660-B3 internal use SATA III (6G) chip design and transform into the most easy to use USB3.0 (5G) interface, backwards compatible with USB 2.0 and USB 1.1, not only comprehensive range of usage but also leaving your data transfer without waiting to complete an instant. USB 3.0 performance will slight decrease due to maximum and fragmented data transfer mainly due to the transmission technology. In order to allow better transmission performance, GR3660-B3 add UASP function to transfer data without waiting for previous data transfer is completed before the current transmission data movement, and improved in CPU utilization, data delay and waiting . Designed with sturdy, solid aluminum, the GR3660-B3 can withstand greater impact than the average product with aluminum casing, shielding your hard drive from the impact of various usage conditions. 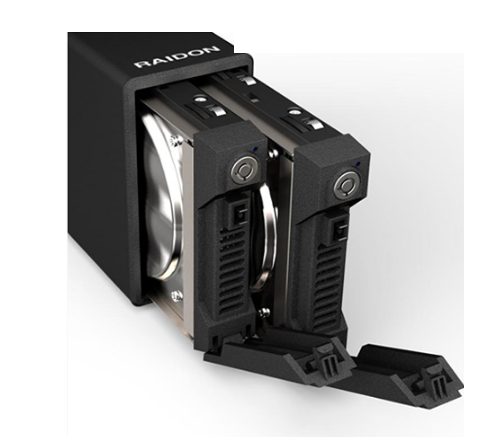 The compact aluminum casing is fitted with a large, low-noise fan to keep your hard drive from failing and eliminate the internal heat of the RAID system. Currently SSD performance beyond traditional hard disk, remarkable performance reads data is replace the traditional hard disk as a boot device. However, when you have 3.5-inch HDD, 2.5-inch HDD or SSD each replacing required to remove enclosure which is a high burden work. Now just through GR3660 can help you achieve both SSD to be a system disk and hard disk swap data store, can be installed through the hot-swap design; removable hard drive tray design, combined with external box convenience the plug and play and stability advantages of a built-in tray, allowing you to easily swap on the move. As your Lightroom library grows, it may become too big to store on your computer’s hard drive. 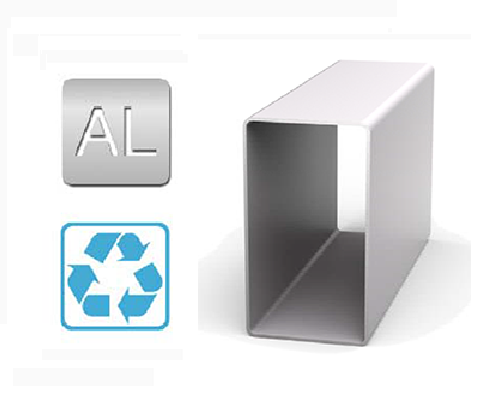 Adobe Bridge lets you set up as many external drives as you want and specify where to store each of your photos — without changing anything in your Adobe Bridge library. You can access and edit your photos the way you usually do, no matter where the originals are stored. 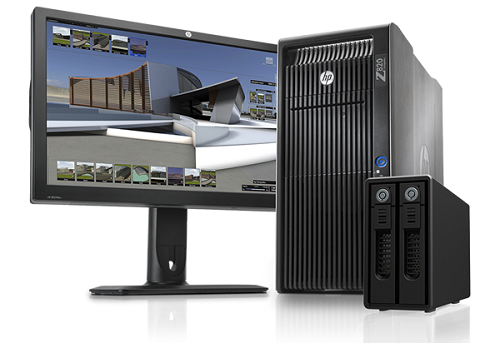 This feature also allows you to add hard drives one at a time, whenever you need them. So your setup can grow along with your library. One of the most overlooked aspects of external storage devices is maintaining a cool operating temperature inside the unit. The GR3660 features a smart fan in combination design, and front ventilation grill that help with heat dissipation. If the GR3660 will be used for long periods of time, the device will be kept at the right temperature. 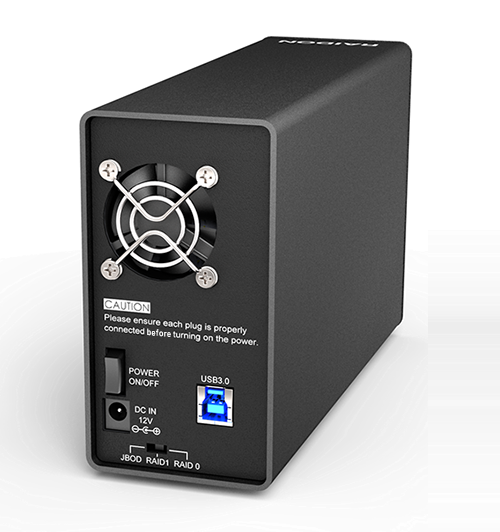 It seems simple, but the GR3660 LED status lights give users an instant status indication for each of the HDDs, it flash when it is in use, however, many RAID devices on the market only featuring a power light unable to provide user the cause of factor once HDD failed.